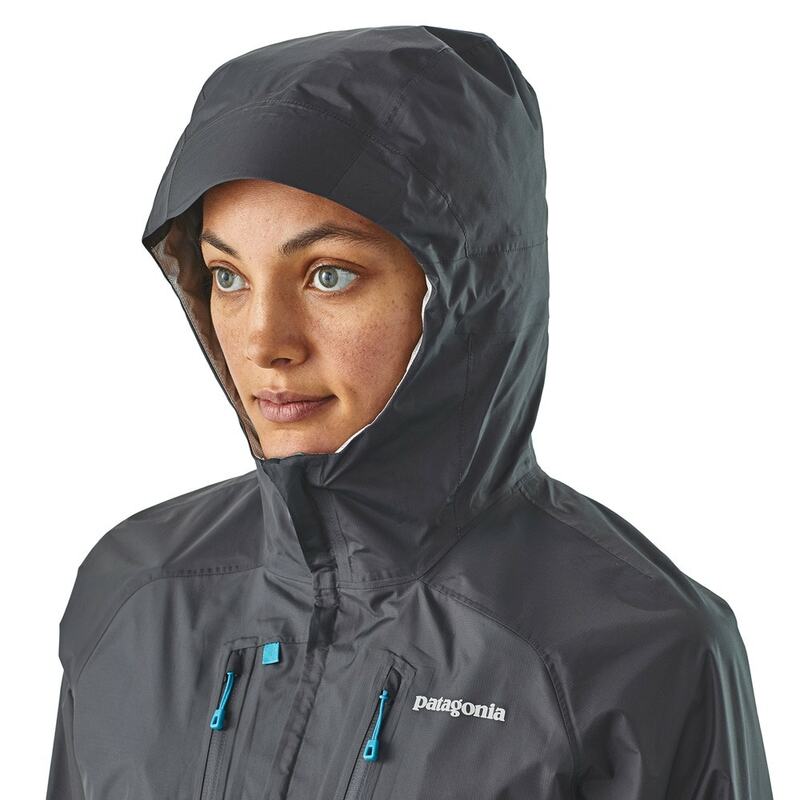 The Patagonia Women's Minimalist Wading Jacket is ultralight, waterproof and easily packable. 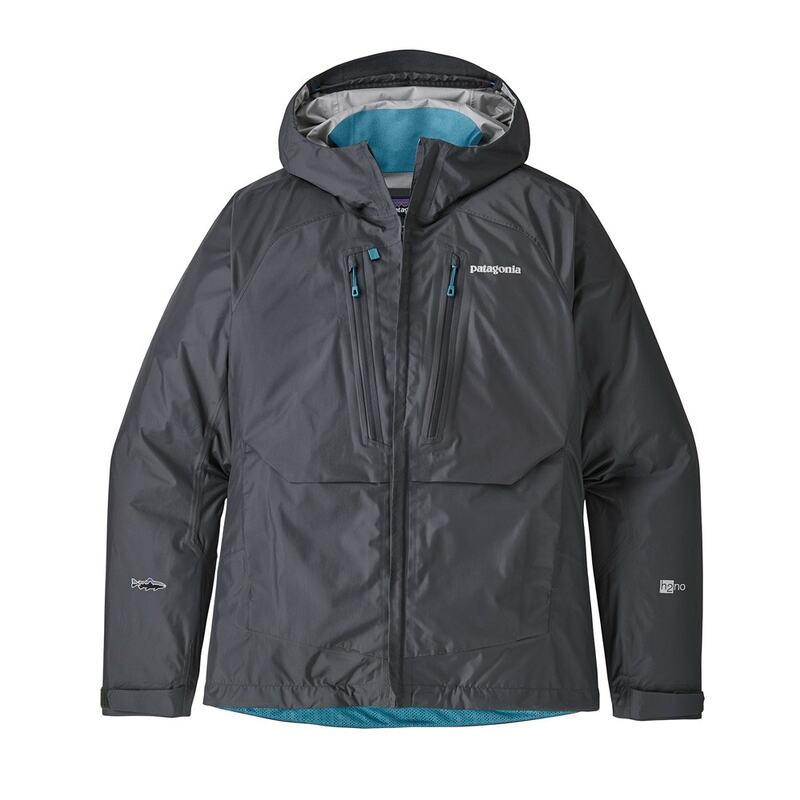 This jacket provides all the attributes of a fully featured wading jacket at a fraction of the weight; with 100% recycled nylon ripstop face fabric, a waterproof/breathable barrier and a DWR (durable water repellent) finish. 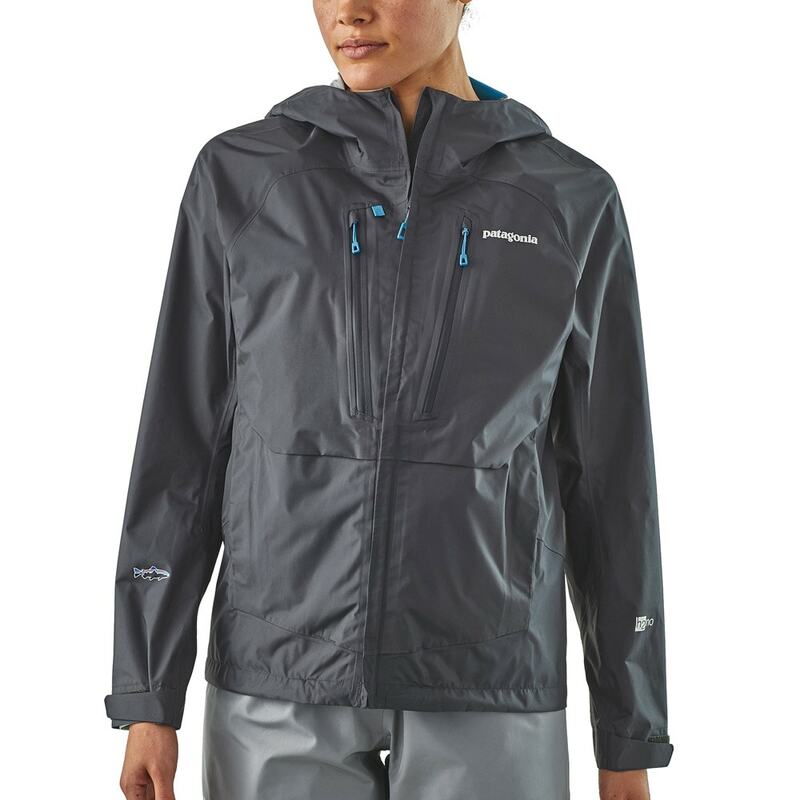 The women’s Minimalist Wading Jacket keeps you on the water longer with a rare combination of heavy-duty rain protection and ultralight performance. 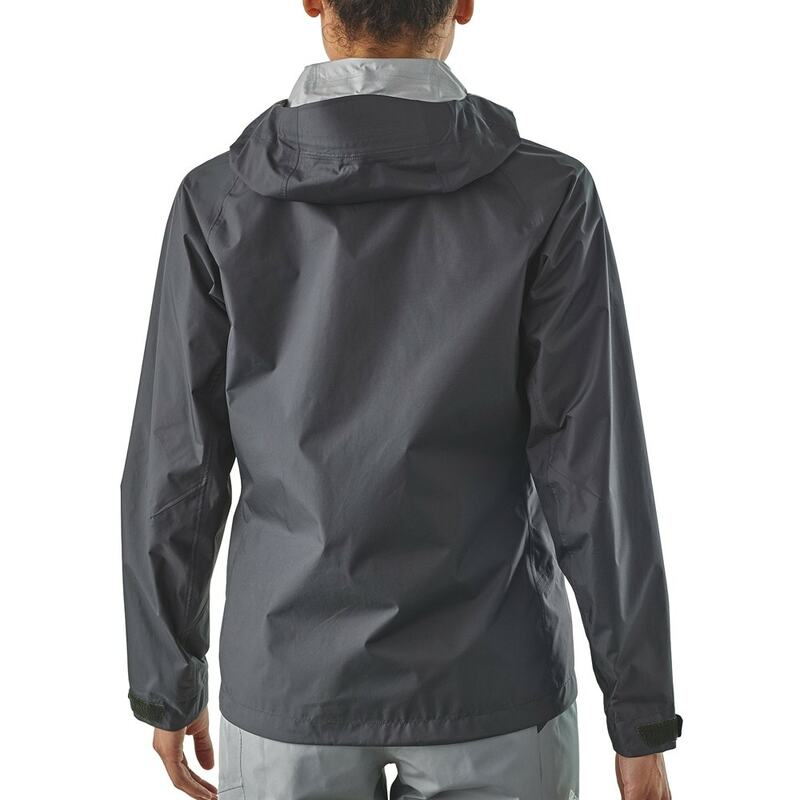 Made from durable H2No™ Performance Standard 2.5-layer, 100% recycled nylon ripstop fabric with a waterproof/breathable barrier, DWR (durable water repellent) finish and a women’s specific fit, the Minimalist is a light packable wading jacket, shedding weather at half the weight of other premium fishing jackets. 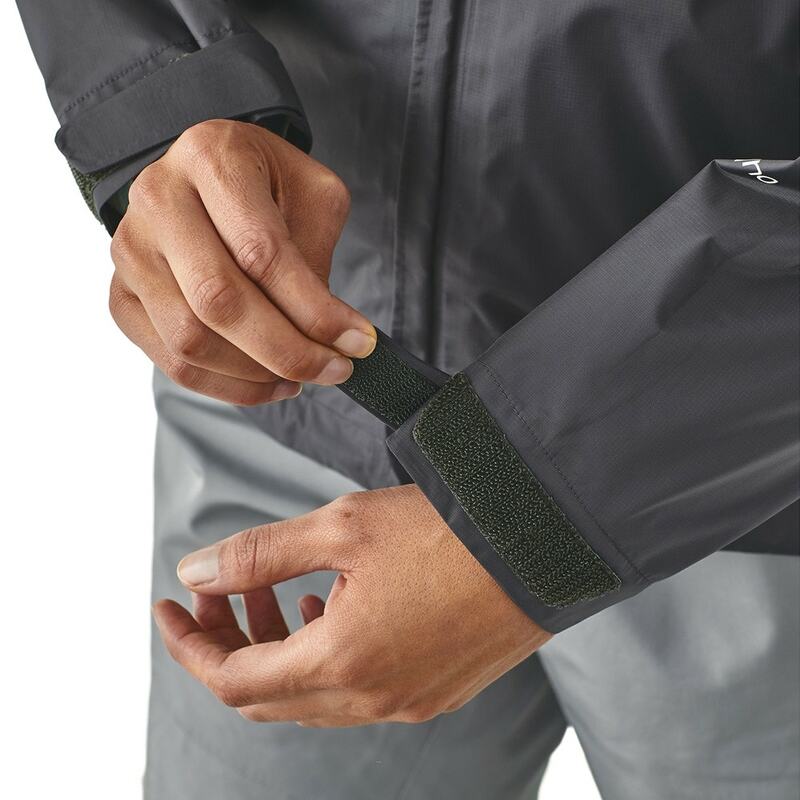 Two large upper fly-box pockets with highly water-repellent zips haul essential gear, and the two lower mesh-lined drain pockets are at the ready to keep an off hand warm during the swing. 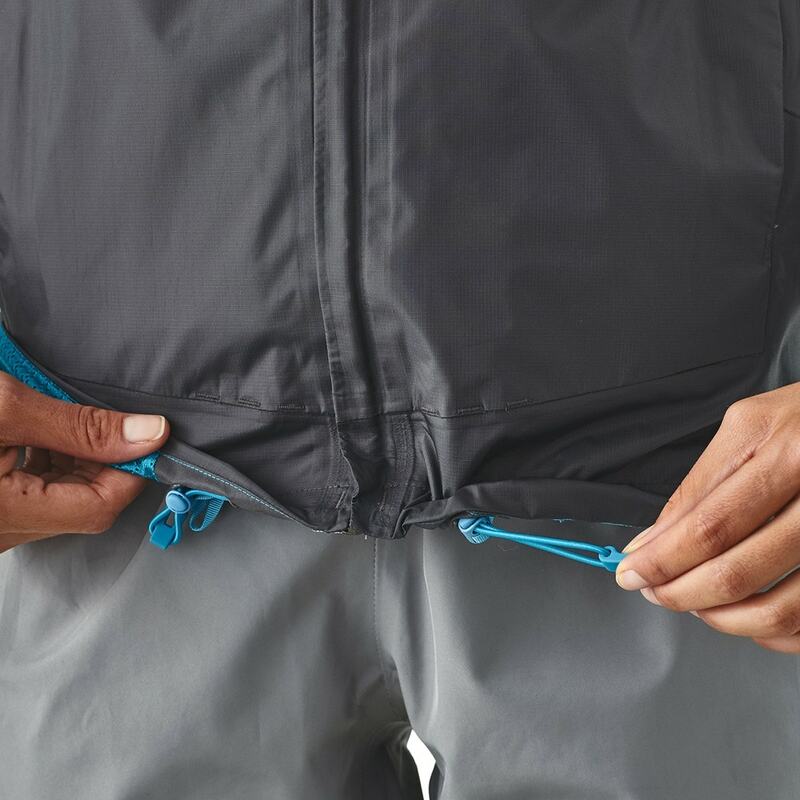 Sturdy plastic zippers prevent corrosion. Single-pull adjustable hood accommodates hat; cuff tabs positioned so they won’t get caught in the fly line. A slight curved drop tail hem with elastic drawcord and mesh-lined casing to handle excess water. 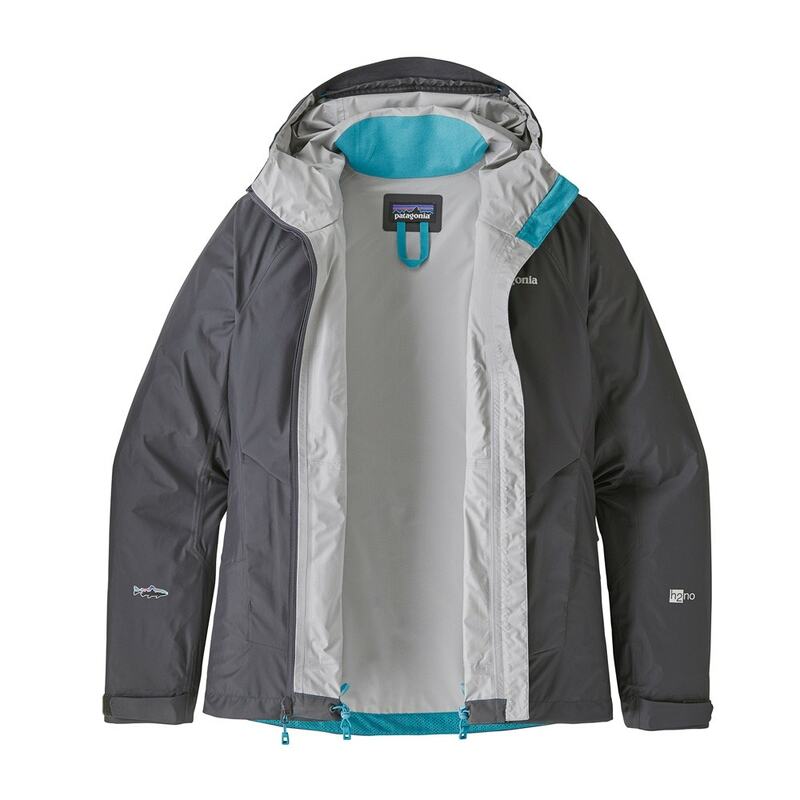 This jacket is ¾” longer than the River Salt for a touch of additional coverage.